Hello! 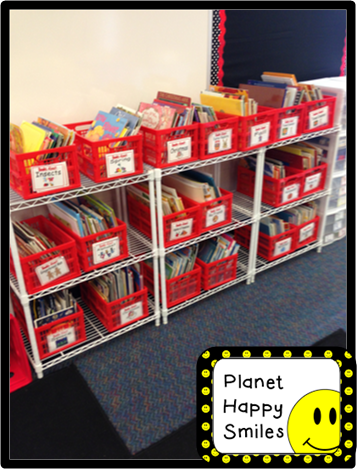 We are so happy to be blogging again today about organization. This is a backtrack to yesterday's post about labeling and setting up a GREAT library or in our case, 4 libraries. 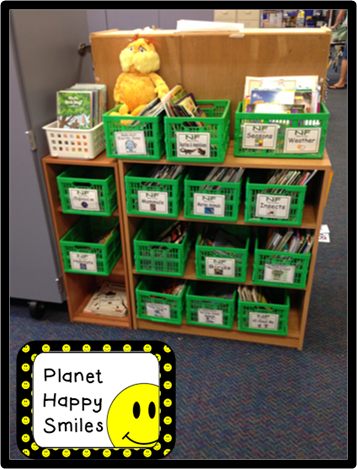 Each one has it's own color scheme and it helps the children know where to put the books back. 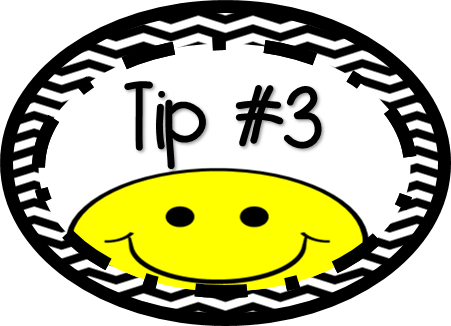 Training the kids on how to put back books is a little time consuming in the beginning, but it will pay off throughout the year in time saved for you! This is our "Heart's Desire" library. This is our "Favorite Authors" library. The matching critters go in each book box, but they had not made it in yet! Plus our own kids were playing with them that day! 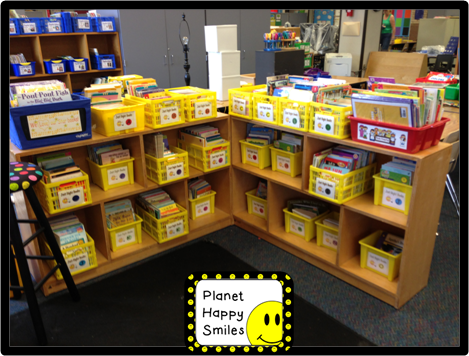 This is our "Just Right Readers" library, star readers, and book hospital. We hope you got some ideas from our library. This year we will add our updated labels ... Yahoo! If you have big holes, like mine, you may want to measure our poster board and line the inside. I found that this is a great way to add color and to hid what is stored inside. Plus if you put small things inside, they do not fall out! I made labels for what was in each one and that saved the guessing game ... now that I could not see through the holes. I loved it so much better. My crates were from an older project and I recycled them for my seats. Newer crates have smaller holes & you may not need to do this. One thing I made years ago were the color clips for my paper sorter. This is another great idea for kids. It really helps them see where different colors go. Now your teacher helper/paper sorter can restock without needing any help. It is another time saver for you! I used binder clips, made the tiny labels, attached them and then clipped the binder clips to the shelf. I love how neat the sorter stays. 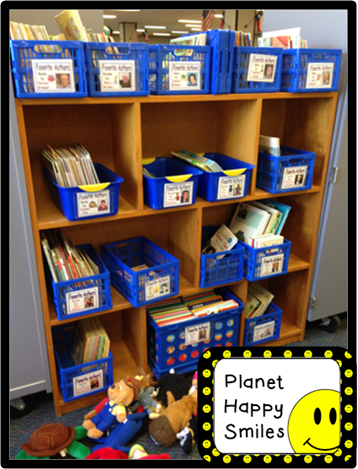 You could also use hanging file folders in a crate and label them the same way. 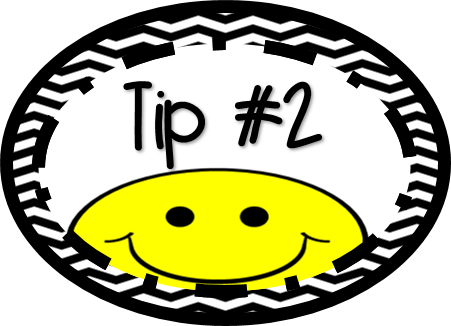 The last tip of the day is about binders/folders. These are great for organizing papers, keeping up with documentation, subs, emergency planning, etc. 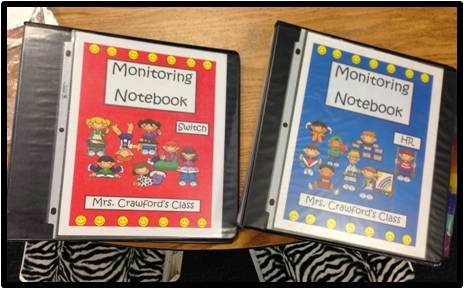 These are the monitoring notebooks used to control paper work on each child. We use two binders for each class. 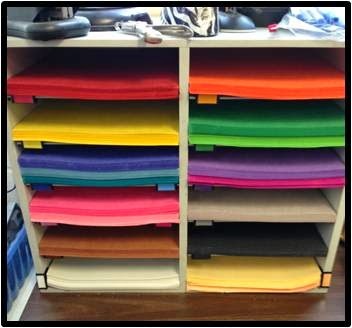 Organizing your binder from the beginning makes it so much easier to keep up with. 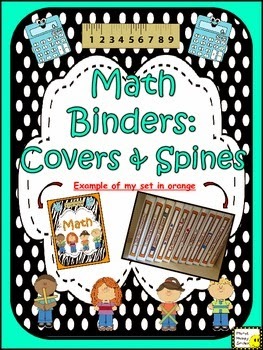 If you number your kids, you could number the inside tabs of the binder & then never have to label it with names again! This is a floppy folder for taking out during fire drills, evacuations, etc. 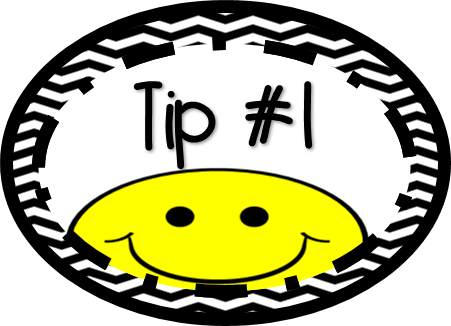 You never want to need it, but it is great to have if something does happen. I keep all of my students contact info in it, school plans for emergencies, allergy/health info, etc. It makes you feel more prepared in case there is an emergency! 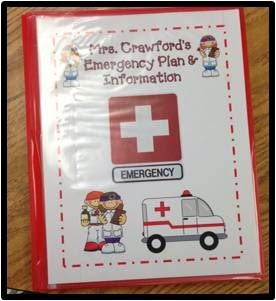 We also make binders for our subject areas and themes. 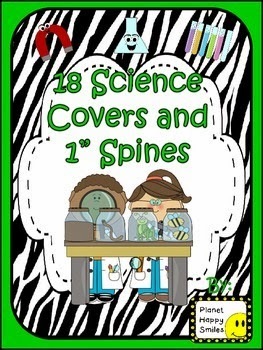 These are great for storing all of your papers for each subject. We hope you have enjoyed our blog today!